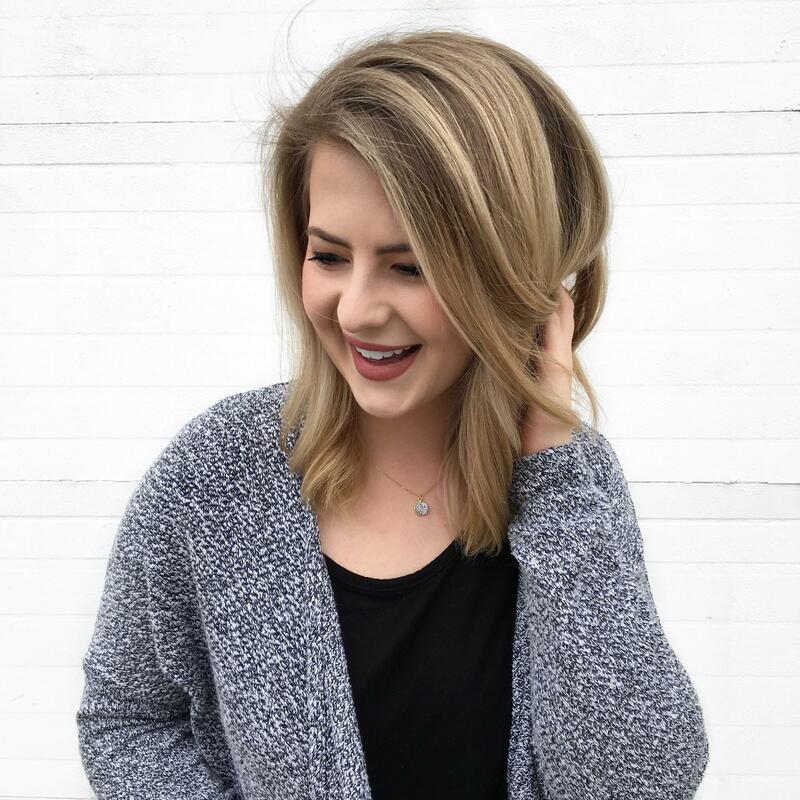 Here are some of my absolute favorite products that I cannot live without. We’re talking, this-is-what-I’d-want-on-a-desert-island status. You’ll get links to all of the details from pictures sent straight to your email! Receive 10% off your first order and free shipping over $30. 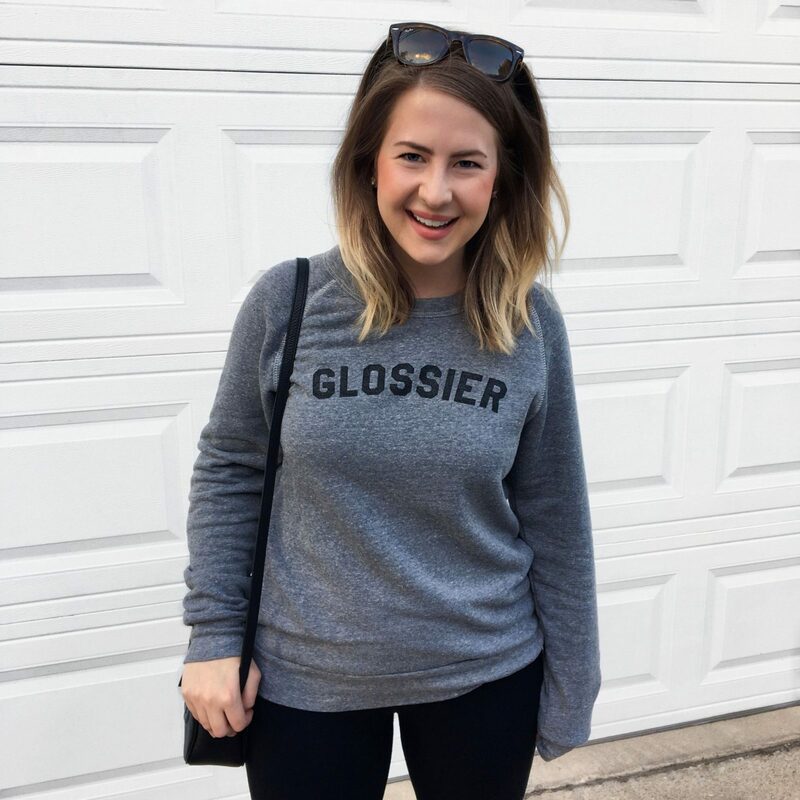 Check out my Glossier page and read more about my favorite Glossier products.